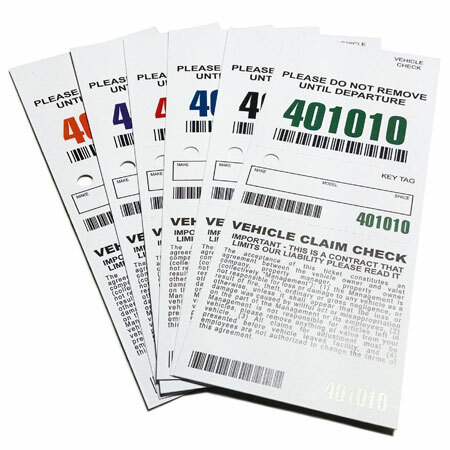 Valet parking tickets are perfect for restaurants, bars, nightclubs, trade show, hotels, weddings, concerts - any place where a professional valet service would make a convenient service for your customers. 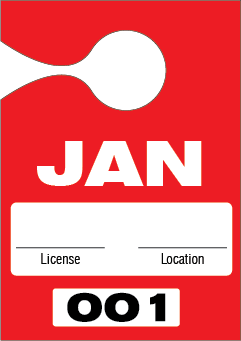 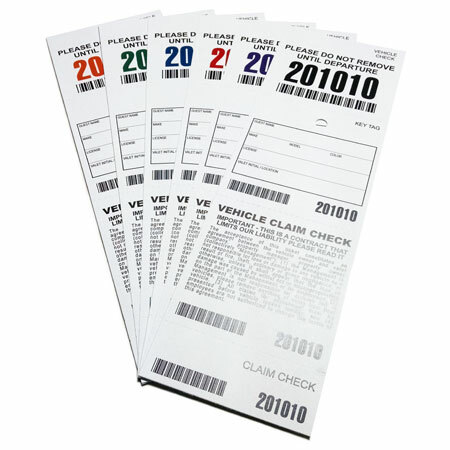 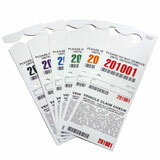 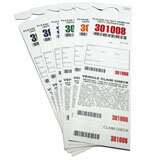 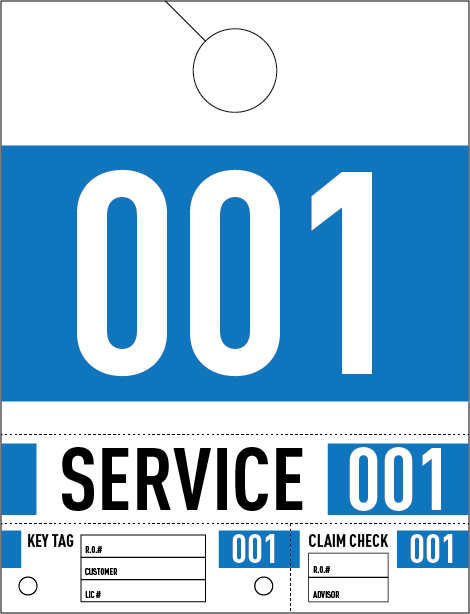 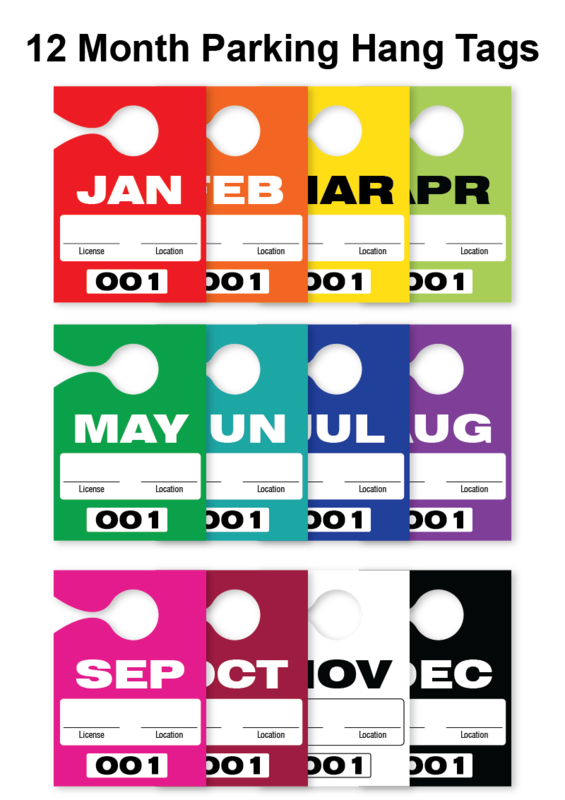 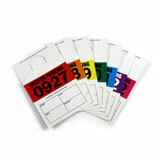 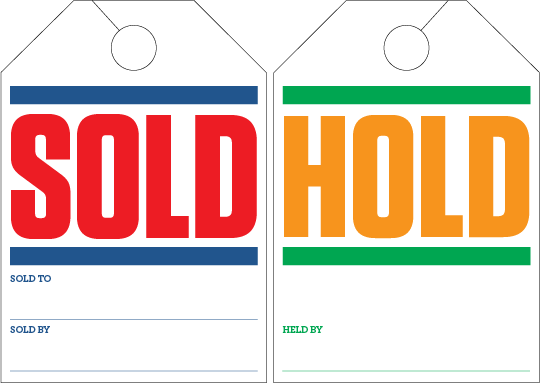 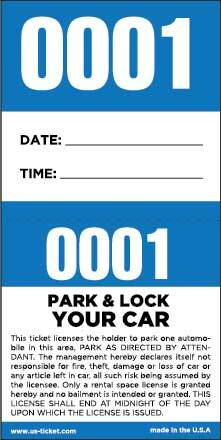 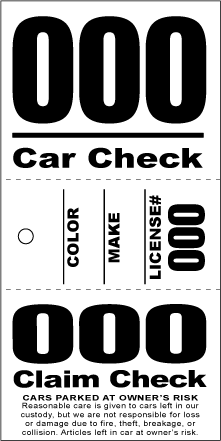 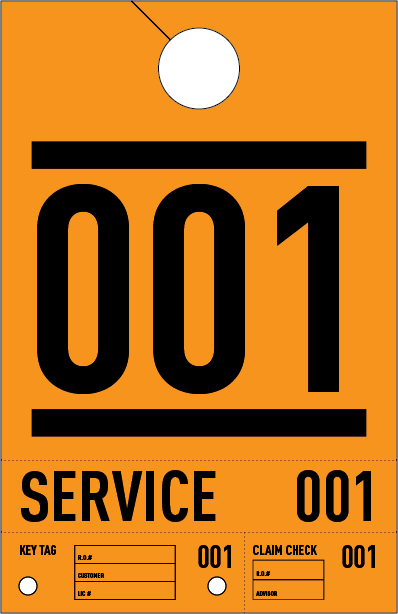 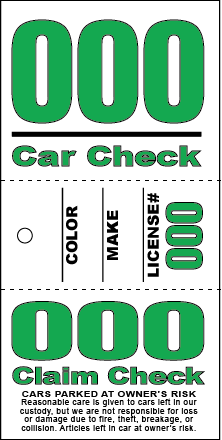 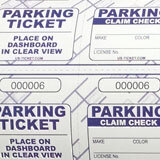 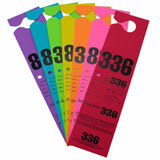 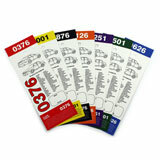 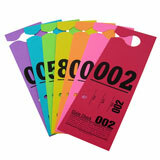 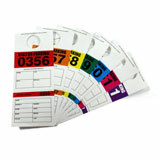 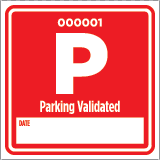 Valet tickets from US-TICKET.COM are printed on high quality cardstock using our digital printing process to provide you with a professional looking, easy to use product. 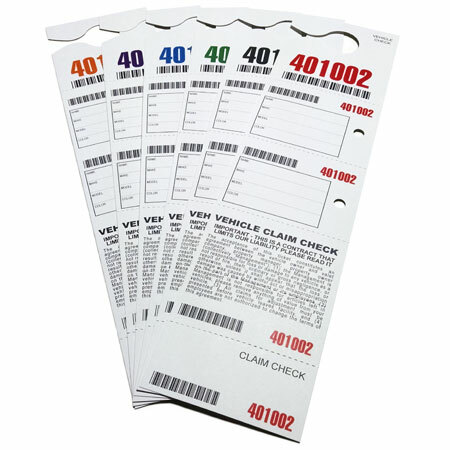 Customizing your valet tickets with QR codes, barcodes, company logos and backside printing is as simple as giving our friendly sales reps a call.